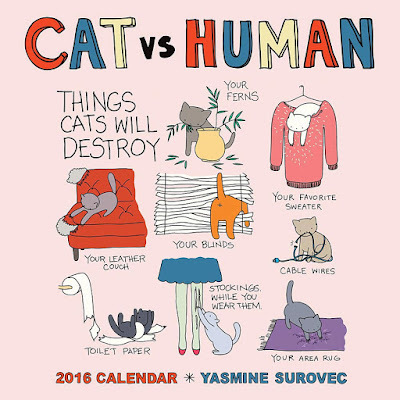 I’ve been a fan of Yasmine Surovec's Cat vs Human drawings for quite a while now, so I’m delighted to see she has a 2016 calendar. 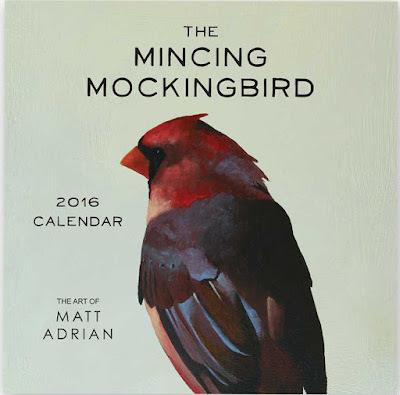 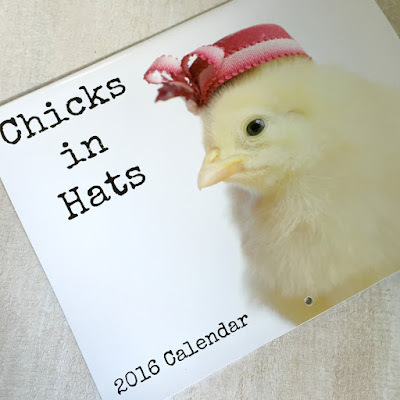 I’m also quite taken with the bird paintings in the 2016 calendar from The Mincing Mockingbird. Skandinavious by Louise Vilmar has some very eye-catching felt organizer bins. 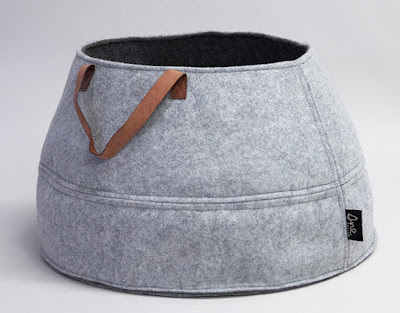 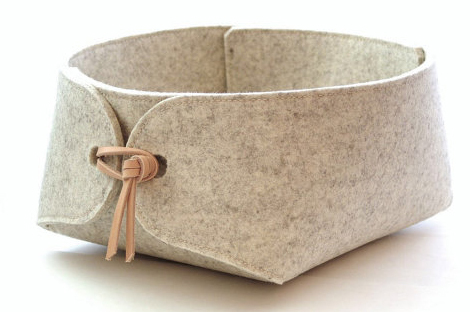 Greybax makes felt boxes, with and without lids, in a variety of sizes. 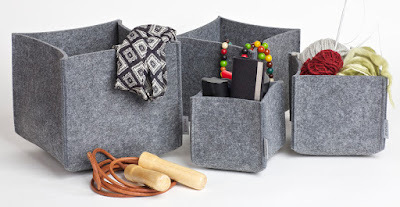 Mokee also has felt boxes in three different sizes. 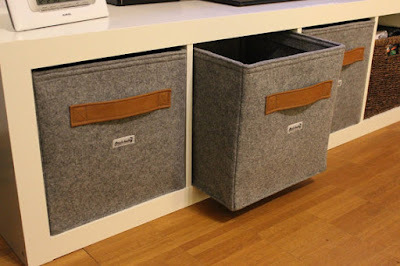 Finally, Stich-haltig makes felt boxes that fit into Ikea shelving pieces (and some others, too). The ones shown above fit the Expedit and Kallax.